This past Saturday night, Bulgarian heavyweight boxer Kubrat Pulev knocked out Bogdan Dinu in spectacular fashion. 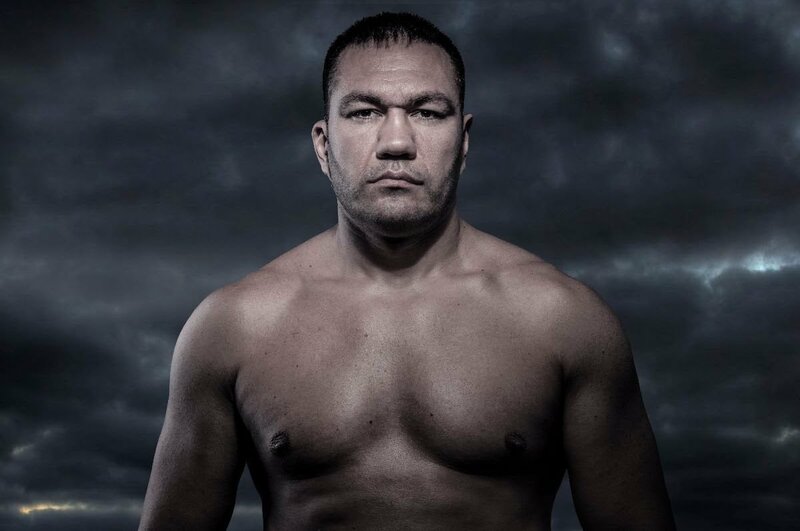 After the bout Pulev spoke with Vegas Sports Daily reporter Jennifer Ravalo for an interview. Pulev ended the session by grabbing Ravalo’s face and kissing her on the lips before walking away.